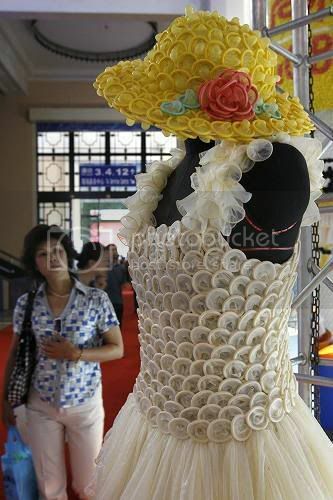 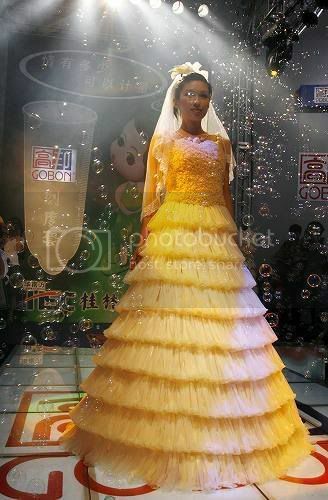 condom fashion show in China | K n o w M o r e . . .